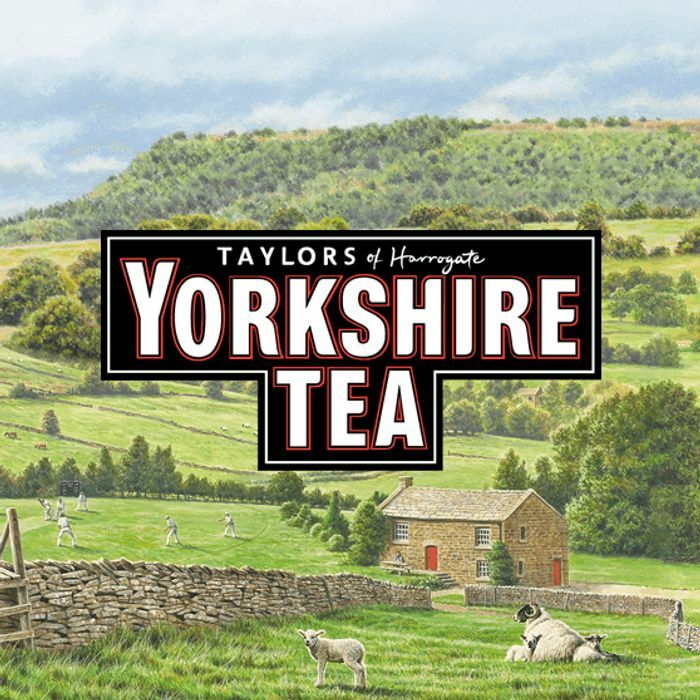 Sign up to Yorkshire Tea's newsletter to start enjoying exclusive offers, discounts and even FREE tea on your birthday! Thanks for sharing but I don't see any mention of free tea ? thanks for your sharing, but I couldn't find any link for tea? I can't believe people would go to the trouble of signing up and disclosing their birthday (which for security purposes is best not disclosed online) for one teabag. Ahh this is fantastic. Can't beat a birthday freebie. I will sign up and see what happens. Will probably forget about it by my birthday so it'll be a lovely surprise! Just love Yorkshire tea. Thank you for sharing this freebie. Yea you receive a teabag & a card I love it when companies do this. Our Tea obsessed 20 year old would LOVE this, some of her Birthday/Christmas presents are always Tea related. Thanks, signed up but they didn't ask for my address or birthday?!? !